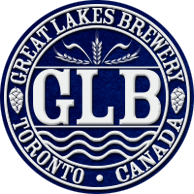 Toronto Mike'd Podcast Episode 251: Jim Van Horne Kicks Out the Jams! 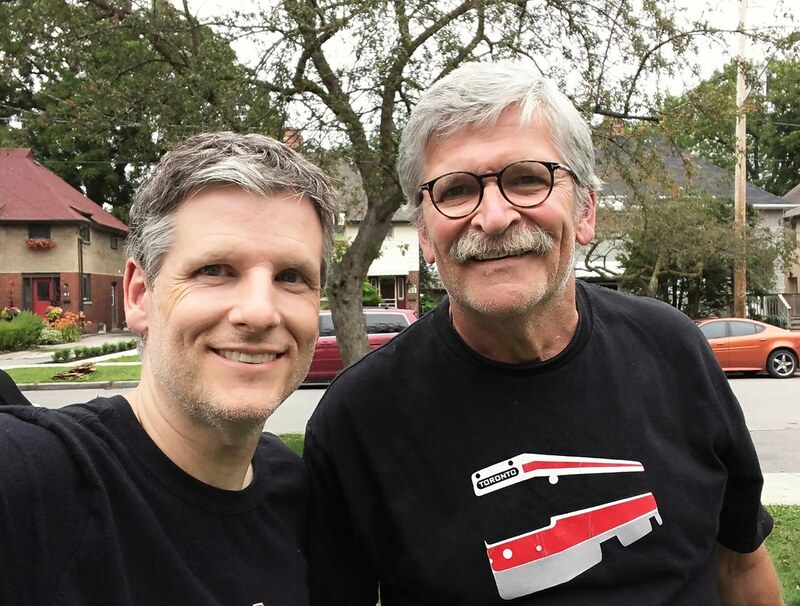 In this 251st episode, Mike and Jim Van Horne play and discuss his ten favourite songs. This episode is exactly 59:05. 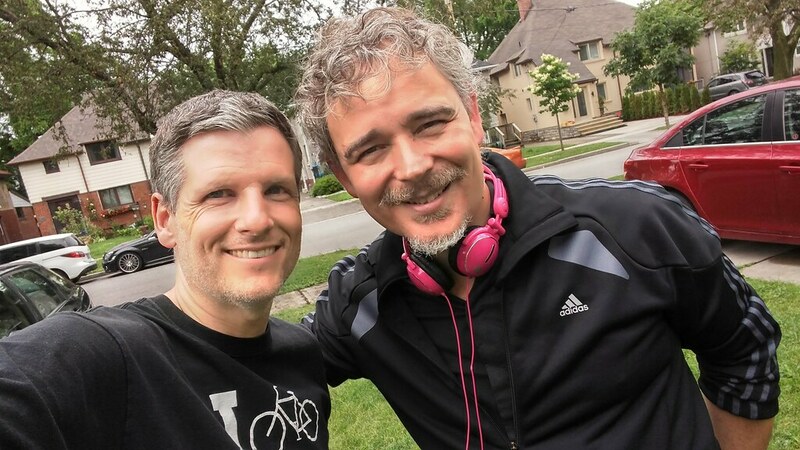 Toronto Mike'd Podcast Episode 250: Andrew Stoakley Kicks Out the Jams! In this 250th episode, Mike and Andrew play and discuss his ten favourite songs. This episode is exactly 1:31:54. 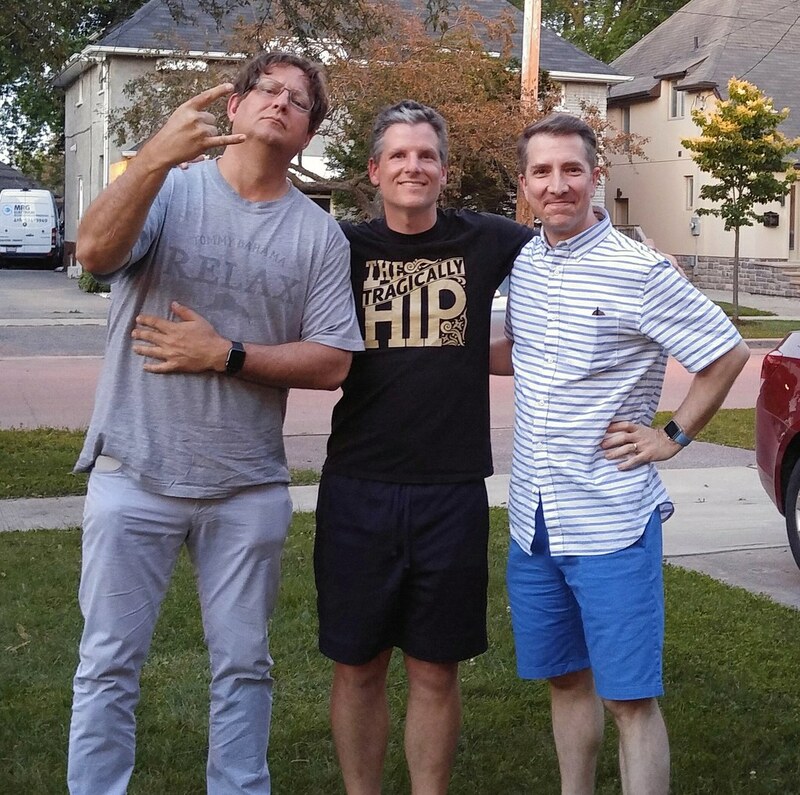 In this 249th episode, Mike chats with Michael Hainsworth and Alan Cross about the return of Geeks and Beats, Michael's career in radio and television, and what's new with Alan since episode 66. This episode is exactly 1:41:51. 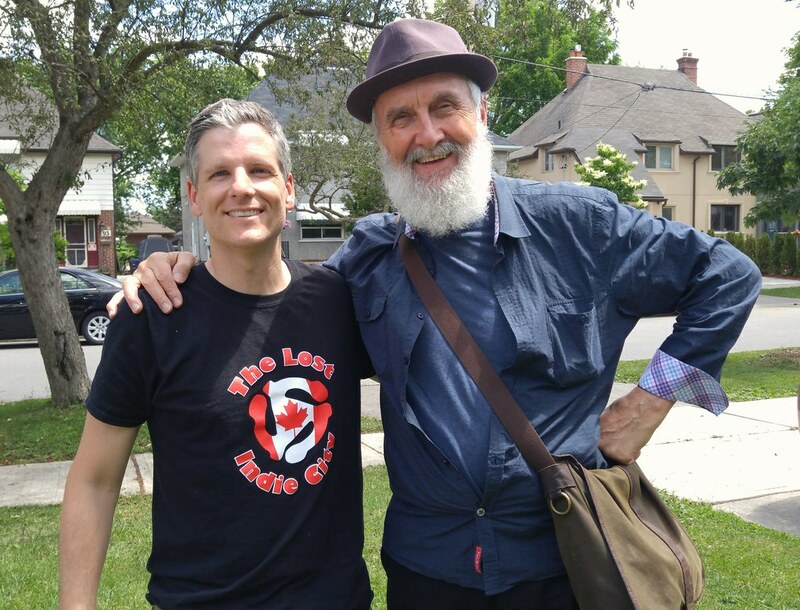 In this 248th episode, Mike chats with Ziggy Lorenc about her many years working for Moses at City-TV, MuchMusic and Zoomer. This episode is exactly 1:13:45. 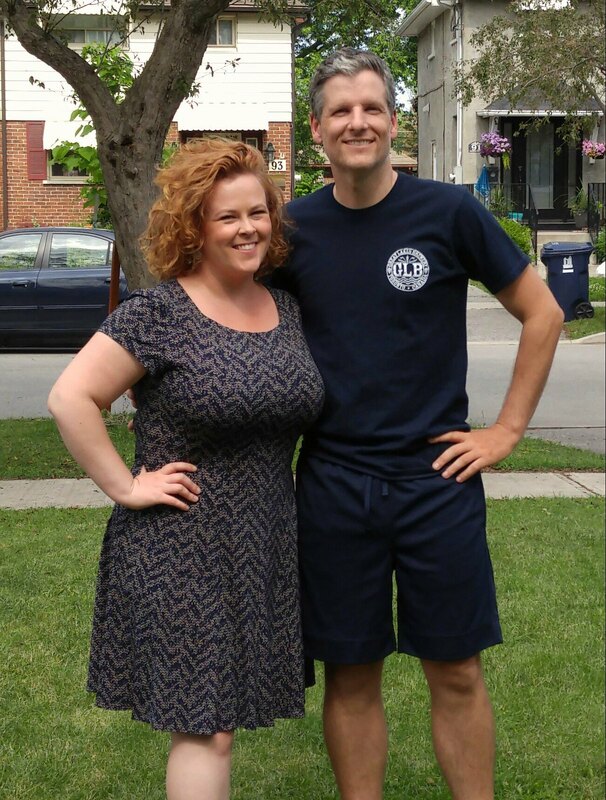 Toronto Mike'd Podcast Episode 247: Siobhan Morris Kicks Out the Jams! In this 247th episode, Mike and Siobhan play and discuss her ten favourite songs. This episode is exactly 1:07:00. 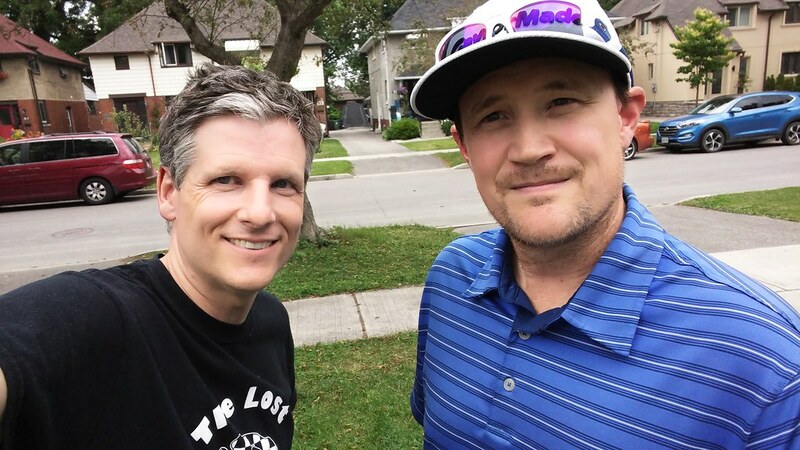 In this 246th episode, Mike chats with Bob Mackowycz, Jr. about his dad, his relationships with Marek and Strombo, his years at Off the Record, CBC Radio 2, TSN 1050, his health struggles and his new podcast with Matthew Cauz. This episode is exactly 1:44:16. 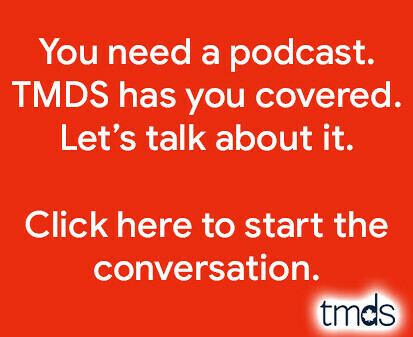 In this 245th episode, Mike chats with Marc Weisblott of 12:36 about the current state of the media in Canada. This episode is exactly 2:03:45. 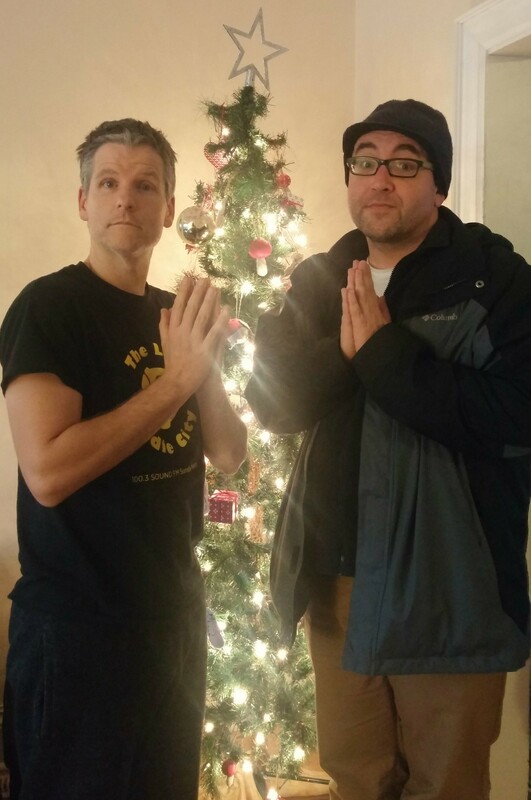 In this 244th episode, Mike chats with Fred Penner about The Cat Came Back, Fred Penner's Place, Tipi Tales, Hear the Music and more. This episode is exactly 45:03. 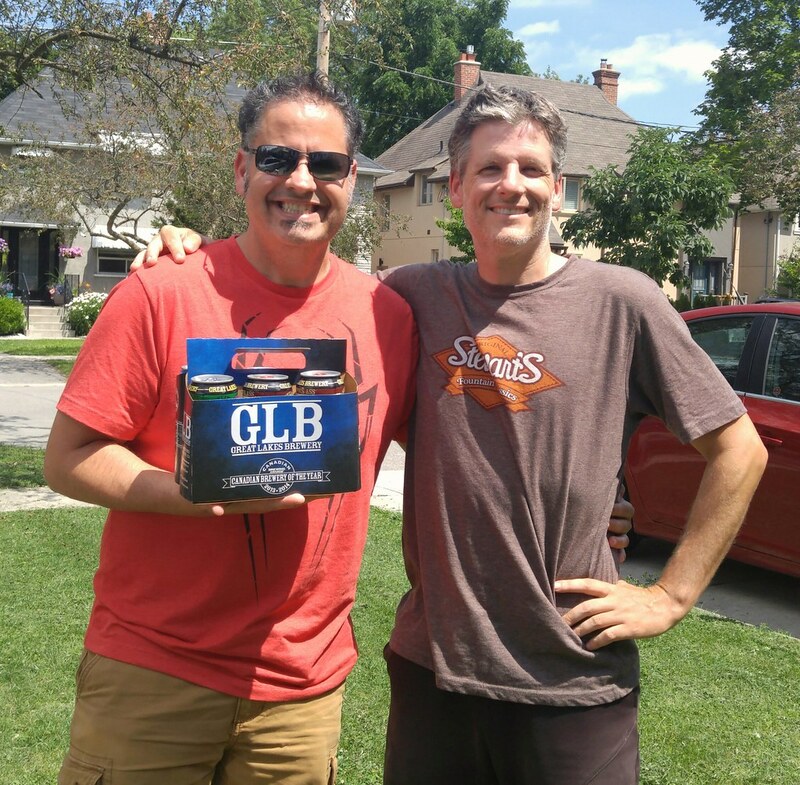 Toronto Mike'd Podcast Episode 243: Mike Wilner Kicks Out the Jams! 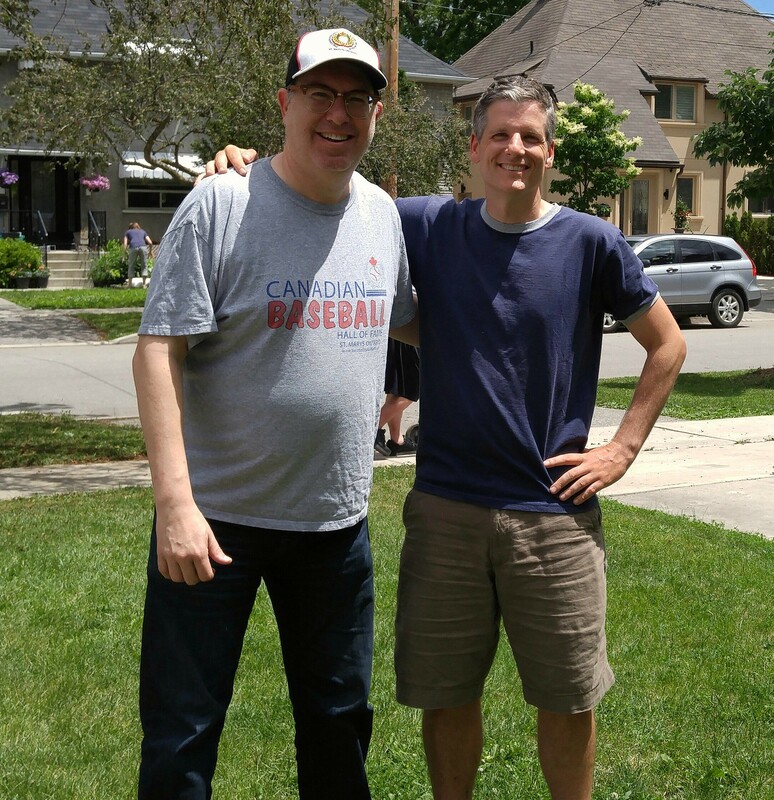 In this 243rd episode, Mike and Mike Wilner play and discuss Wilner's ten favourite songs. This episode is exactly 1:20:05.